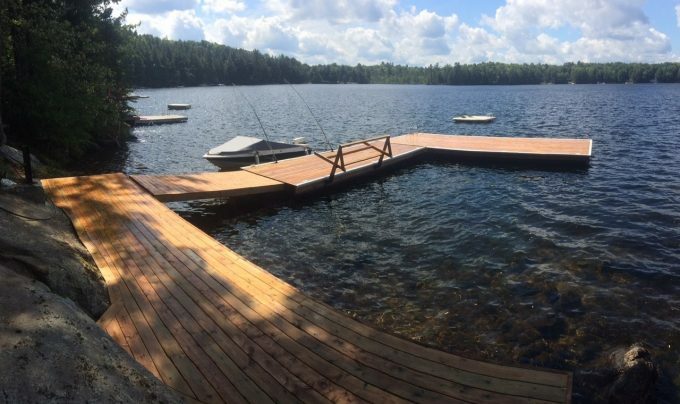 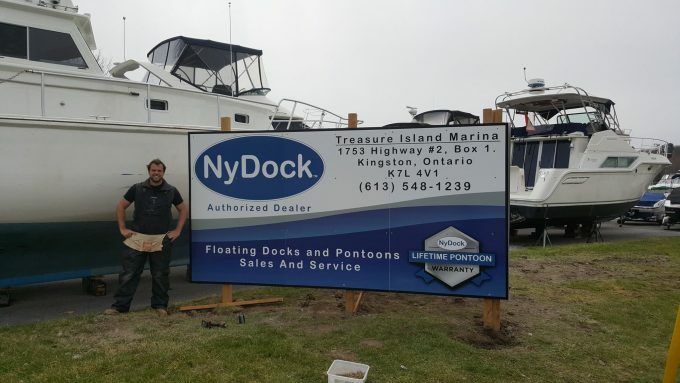 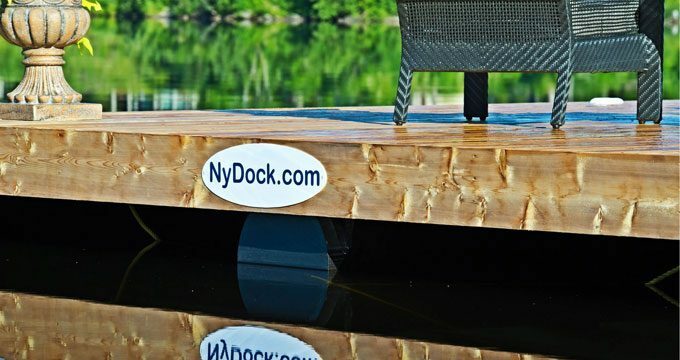 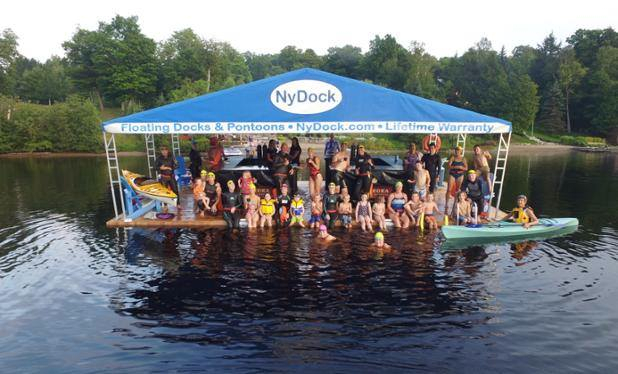 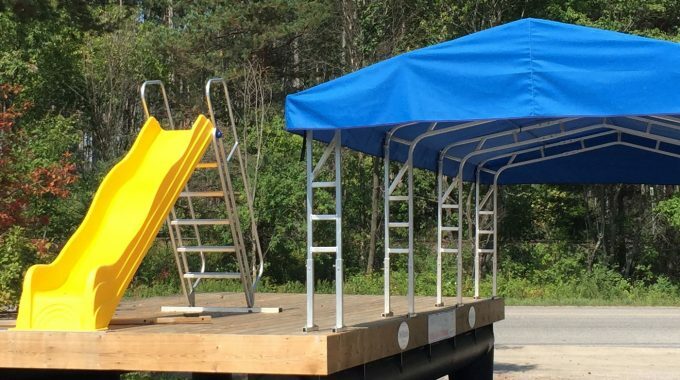 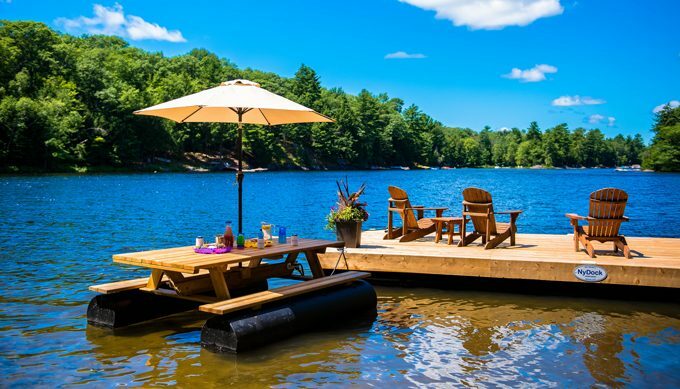 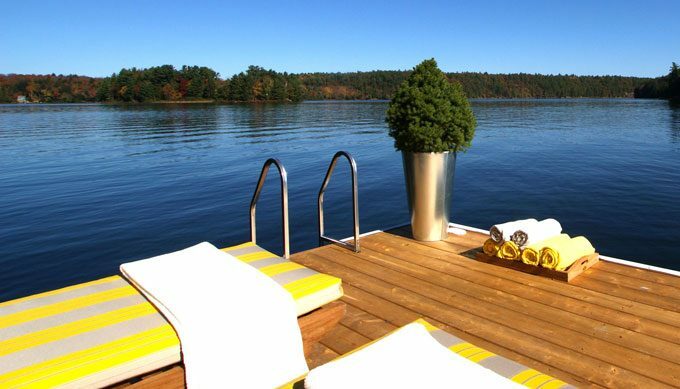 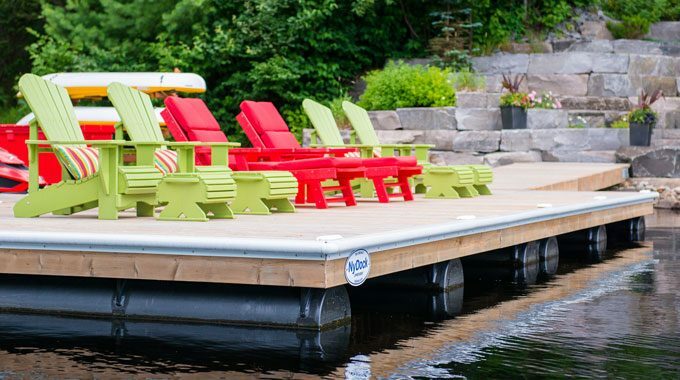 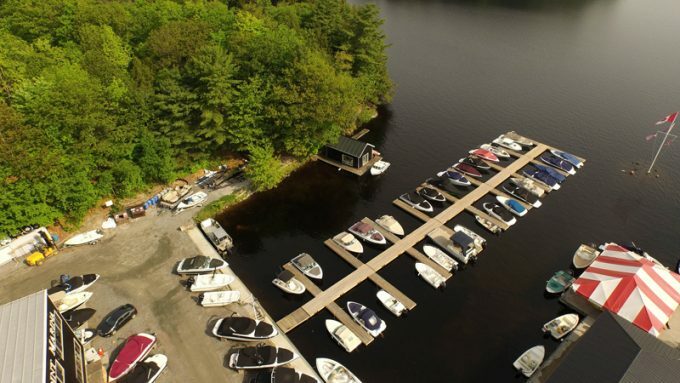 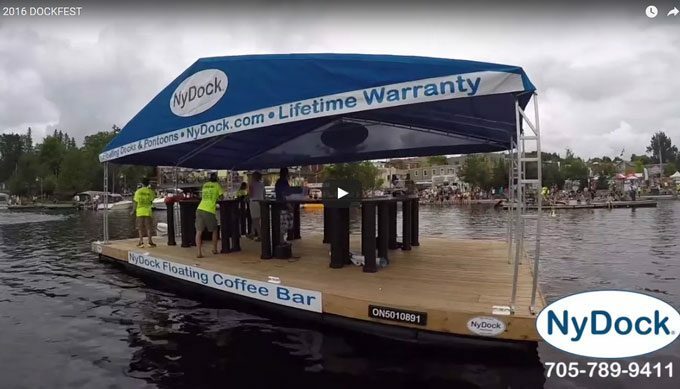 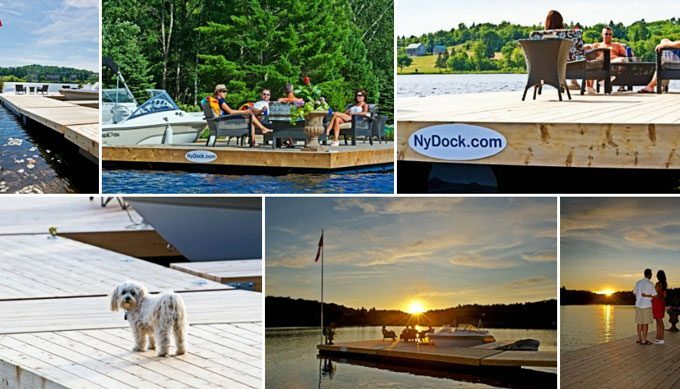 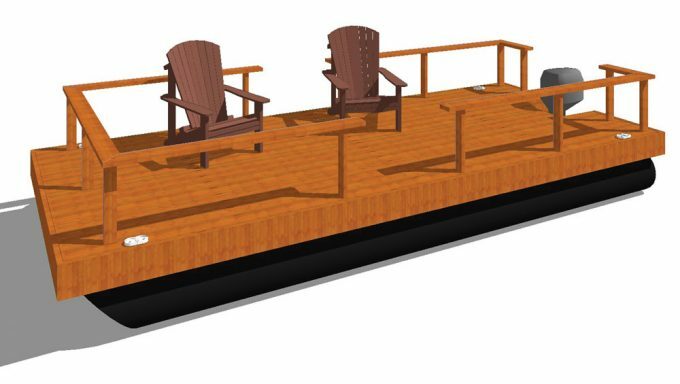 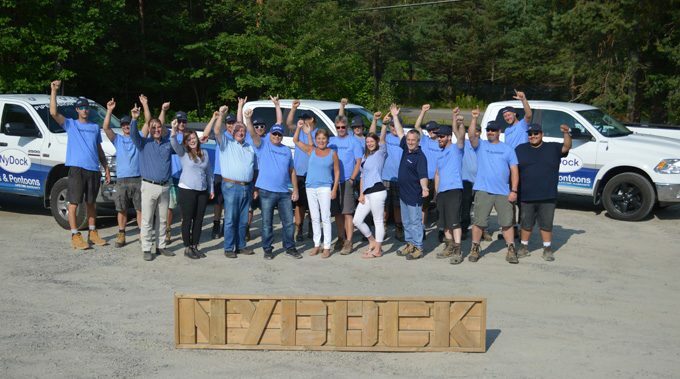 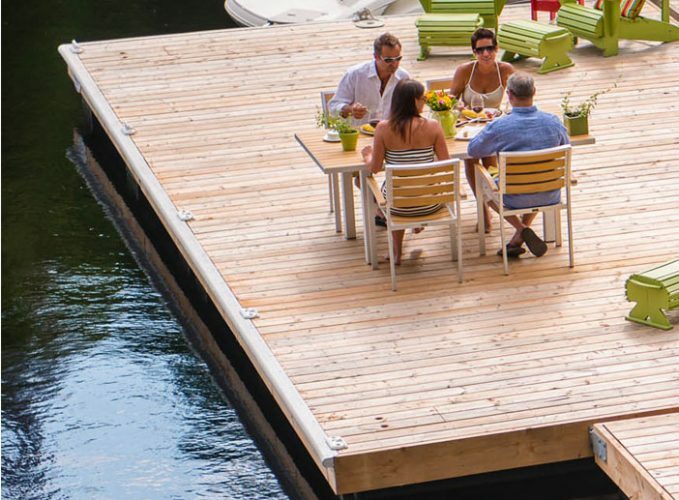 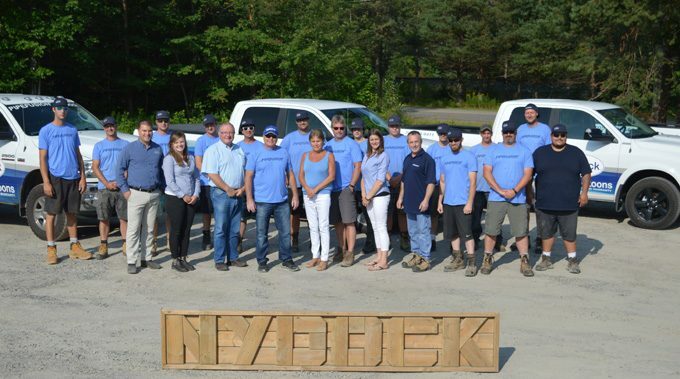 Right from the start, Orchard Point Harbour project manager Steven Reddick knew exactly what he wanted from his new dock system. 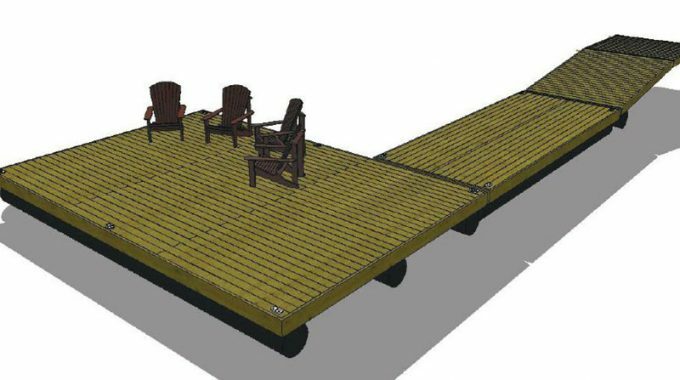 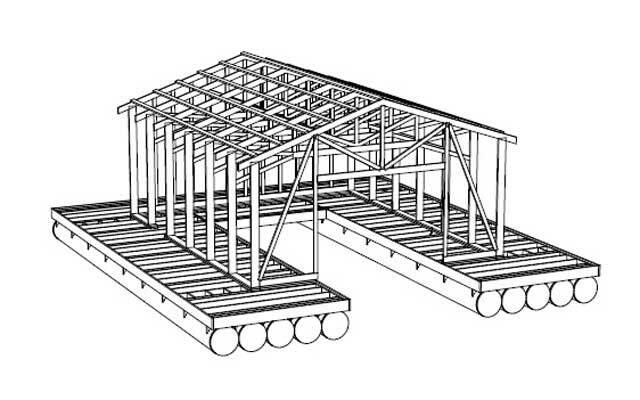 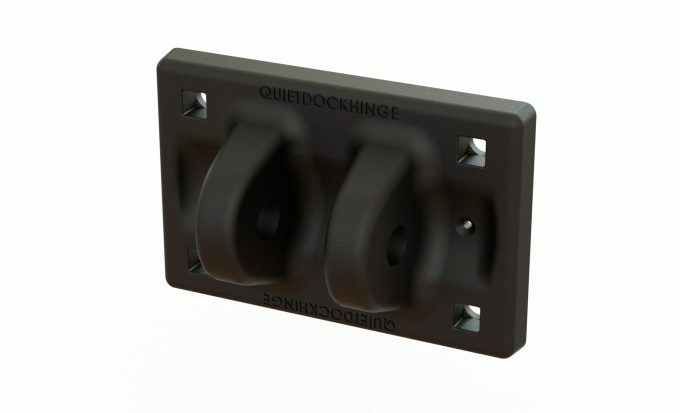 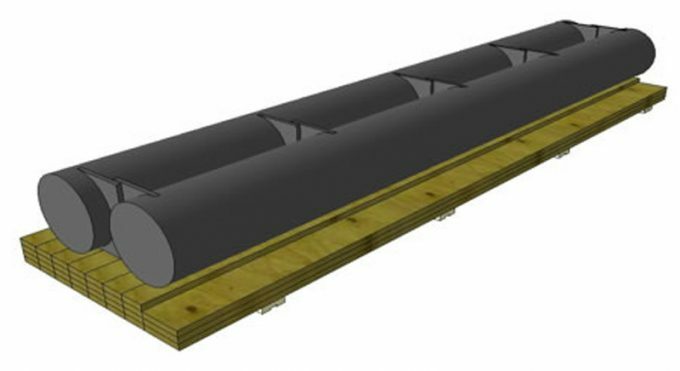 Armed with a graphic rendering of his vision, together we created the framework for a 46-slip docking system capable of docking boats up to 40 feet long. 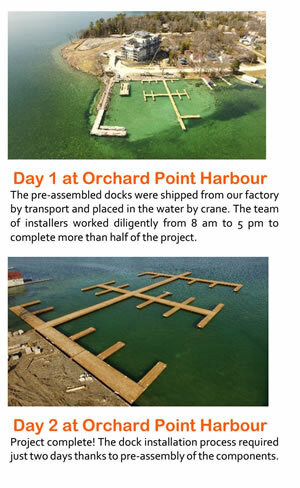 Every step of a project like Orchard Point Harbour receives the same care and attention right from concept and design, through site visits, to the final review, build and delivery. 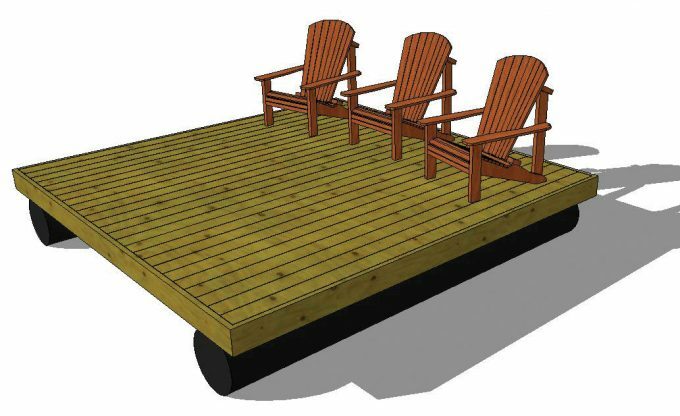 We then create a preliminary design with pricing to better understand the scope of the job. 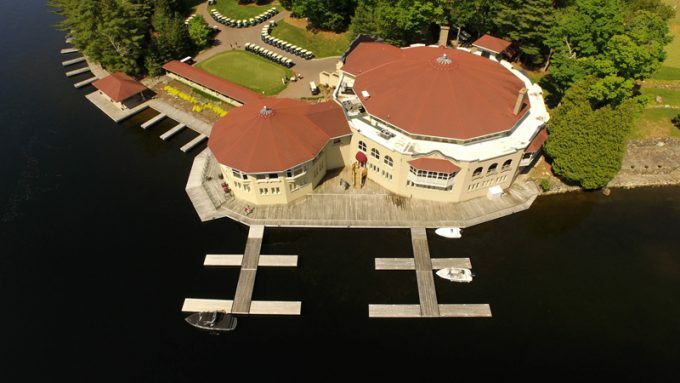 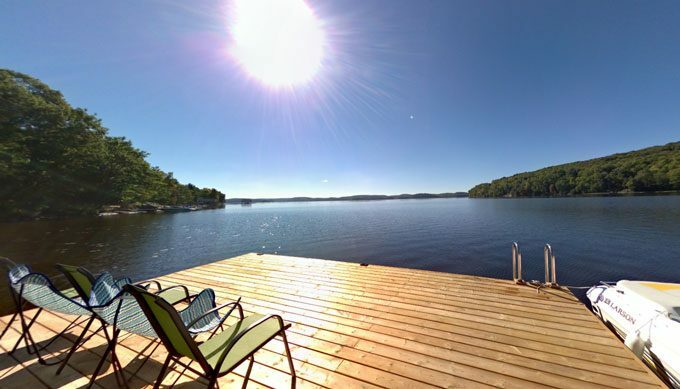 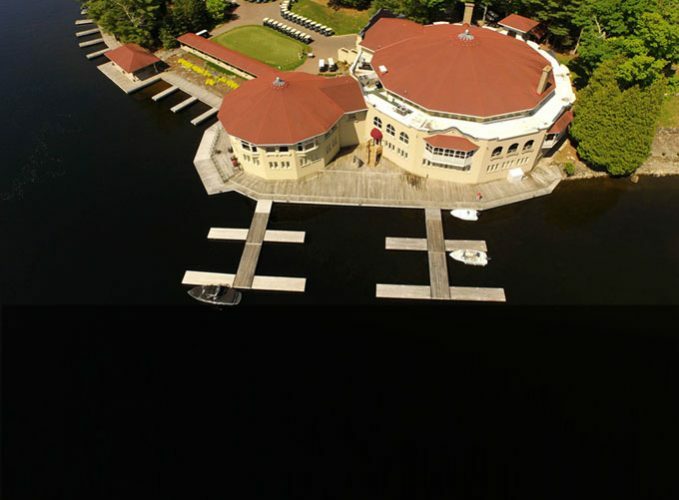 This includes researching the characteristics of the associated waterfront and lake. 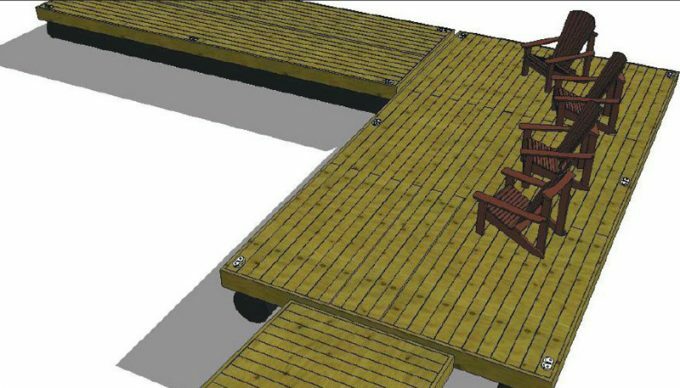 An onsite meeting gives us the opportunity to discuss the individual challenges of the area for construction and delivery. 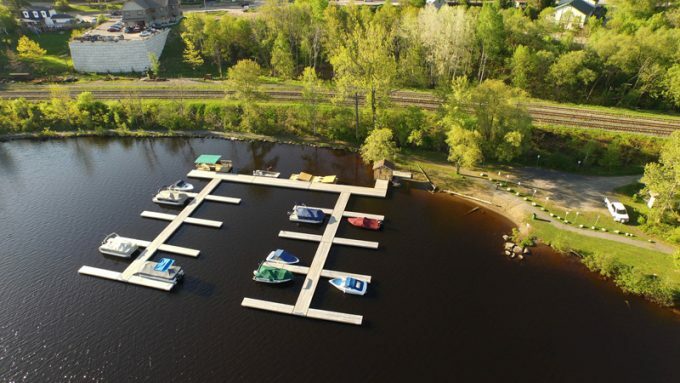 At the same time we collect property measurements and aerial photographs with our drone. 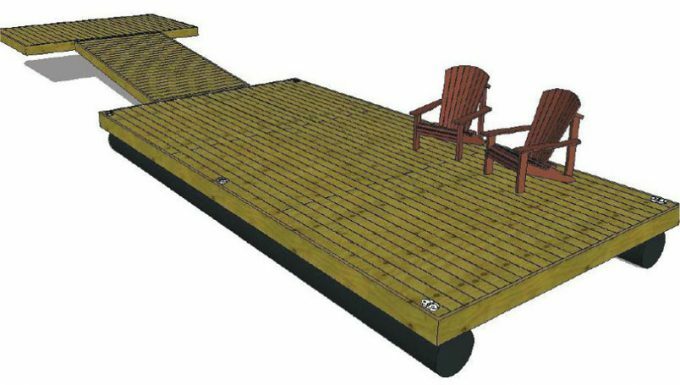 After final review of the design, we begin the build and select an appropriate delivery date. 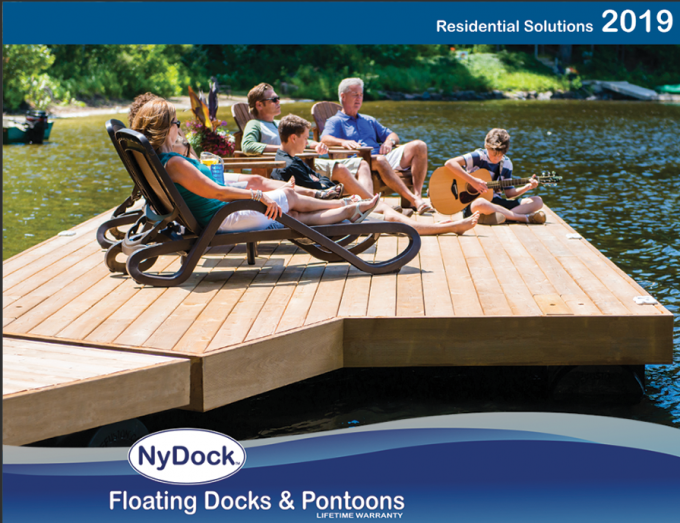 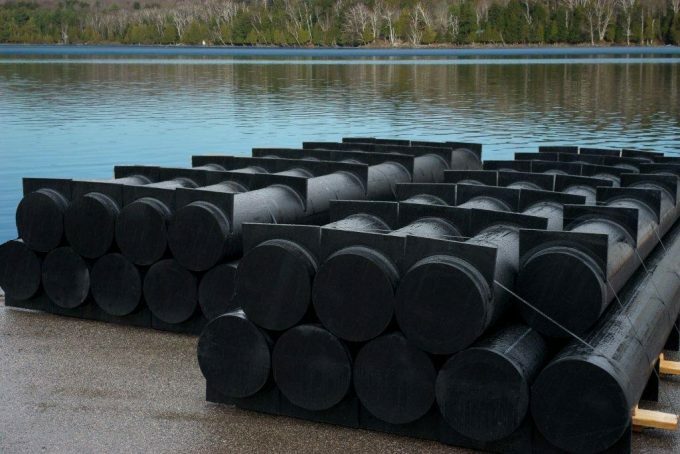 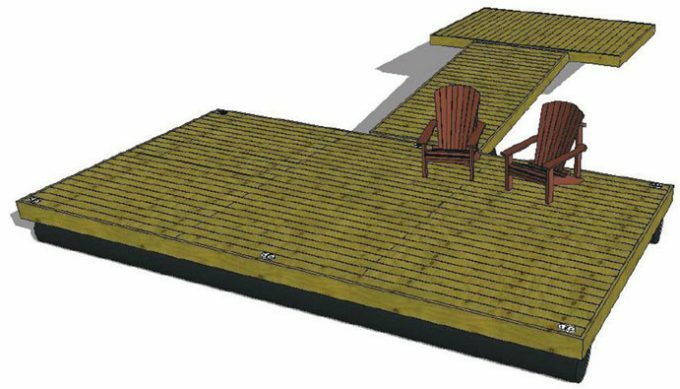 Our freeze-in ice technology means our docks can safely be left in the ice all winter without fear of damage. 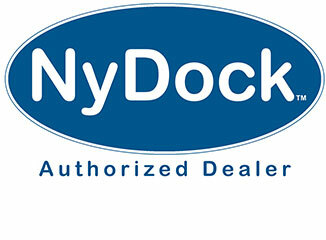 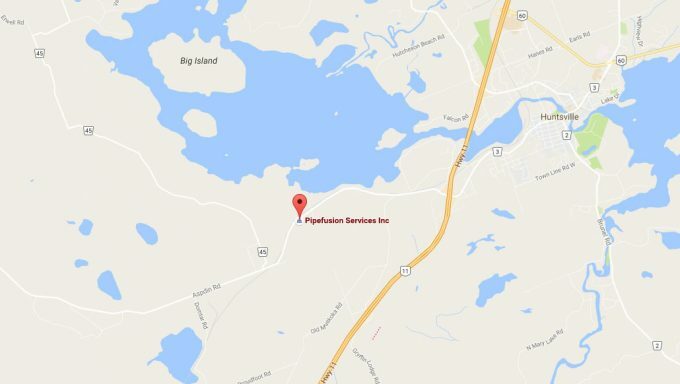 They will never leak, crack, degrade or require any repairs.